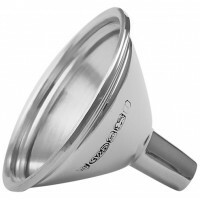 A classic 'must have' to accompany any outdoor pursuits, indeed it may even stimulate them. 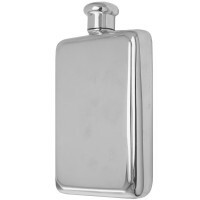 Either way our beautiful silver flasks make a great gift and impression. 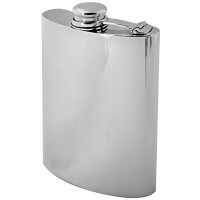 The luxurious and classic hip flask makes a classic gift for a best man or ushers, or to mark a milestone birthday or other special occasion. A traditional gift, it makes a well appreciated keepsake which will be treasured for years to come. The Modern Drunkard Magazine describes the engraved flask as the best present one can give. The engravings may be a short quote, the recipient's initials, toasts, dates of memorable occasions, or signs of friendship.